Home Watch Sign Ups Give Know Christ? We are so glad you joined us online today! 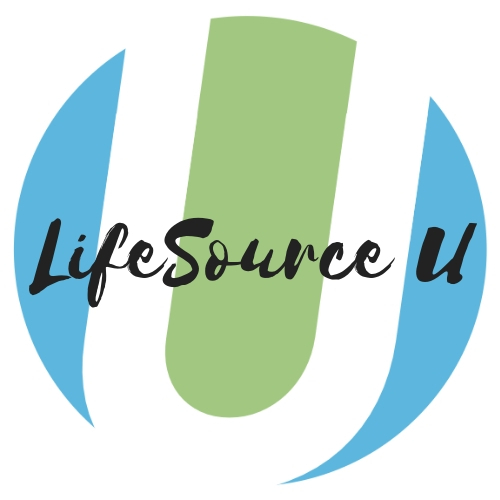 We are in the process of creating a dynamic website that allows you to connect and stay informed with what's happening here at LifeSource. In the mean time feel free to navigate the tabs as we work to provide you a better user experience! A church committed to providing you an opportunity to know Jesus Christ. We envision every person in the greater Worcester area having a genuine opportunity to experience a personal, growing, and overflowing relationship with Jesus Christ. Click here to learn how to start a personal relationship with Jesus. We have programs and activities for all ages at LifeSource Church! Click below to learn more or sign up. Please fill out the form below and we'll contact you shortly for more information about our church.